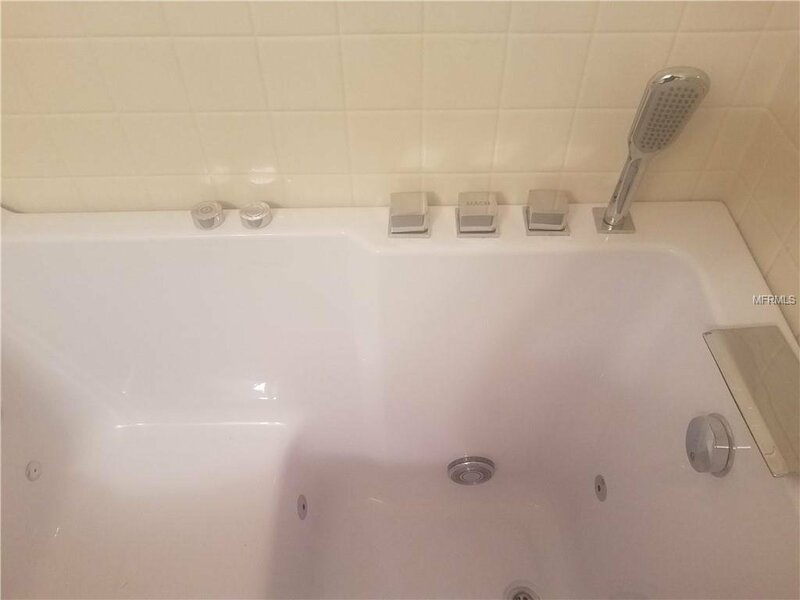 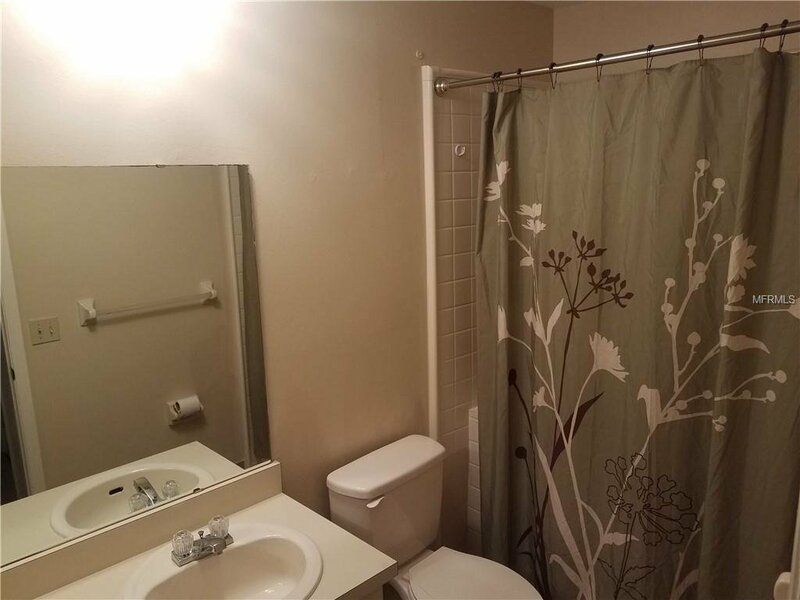 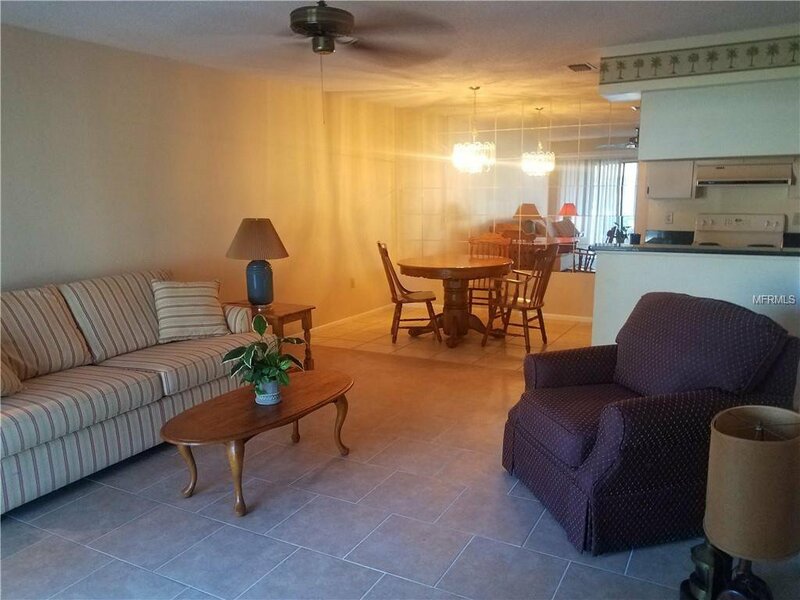 Seller says sell, the price just lowered, the seller has other investments needs to move this. 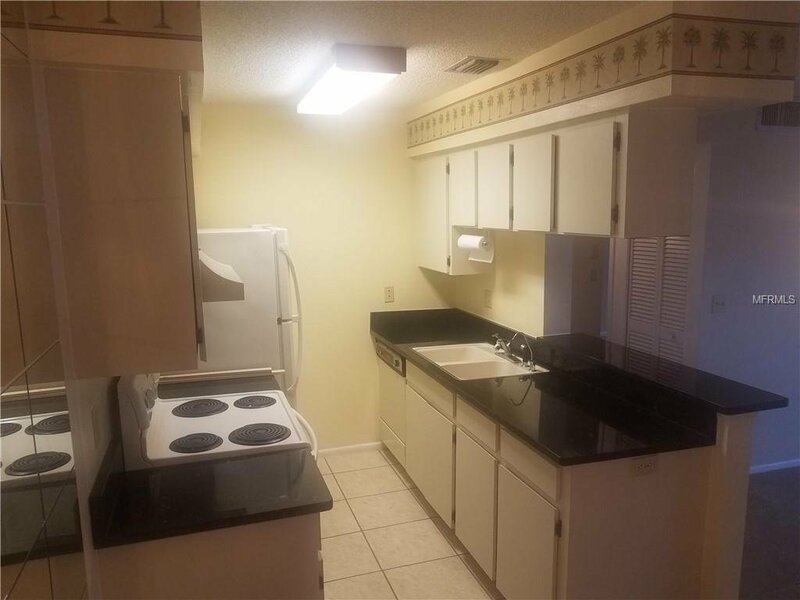 1 bedroom, 1 bath (with new walk-in jetted tub) open floor plan with separate utility room with washing and dryer hookup, and a screened lanai off living room. 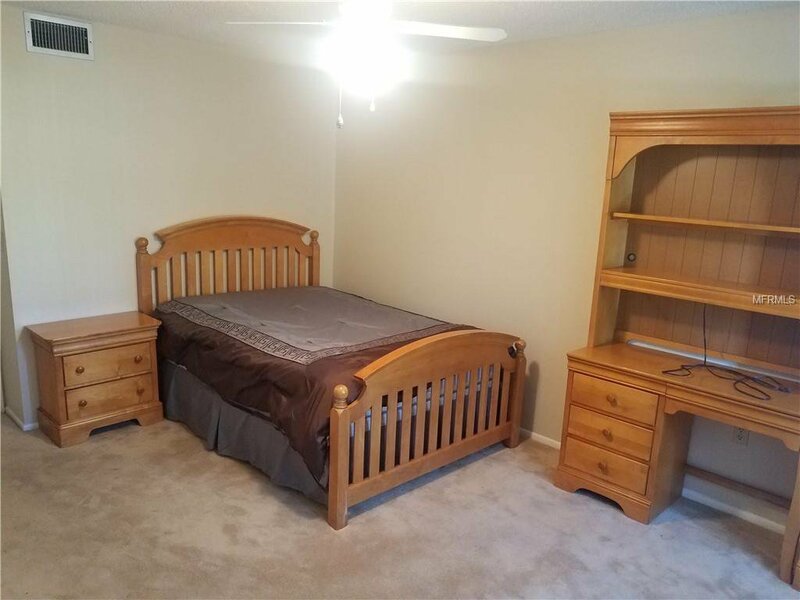 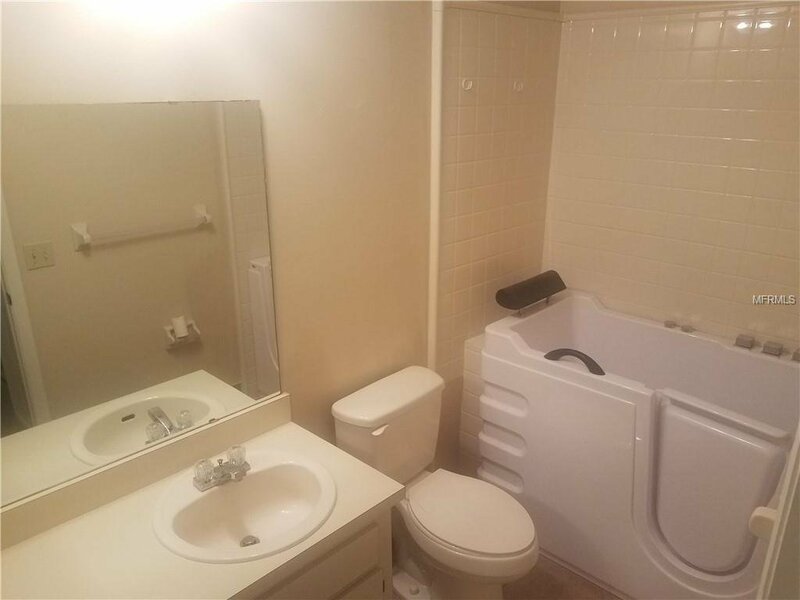 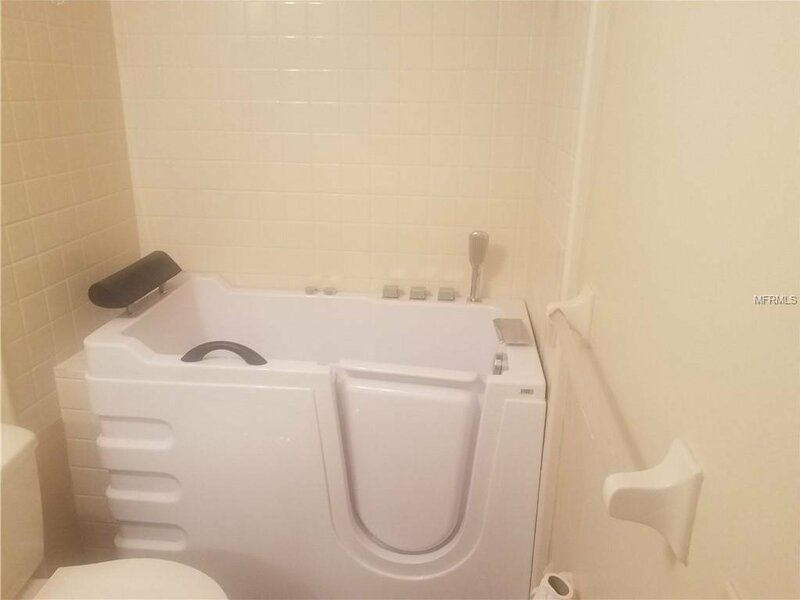 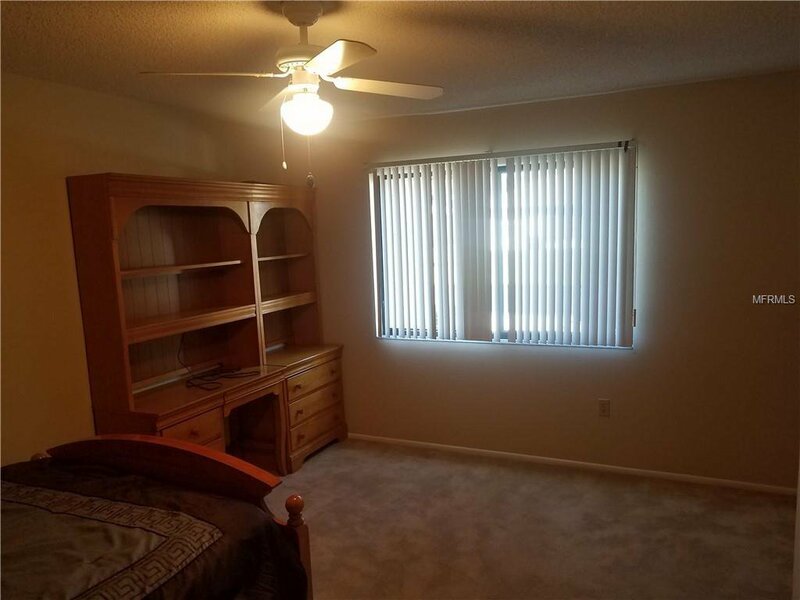 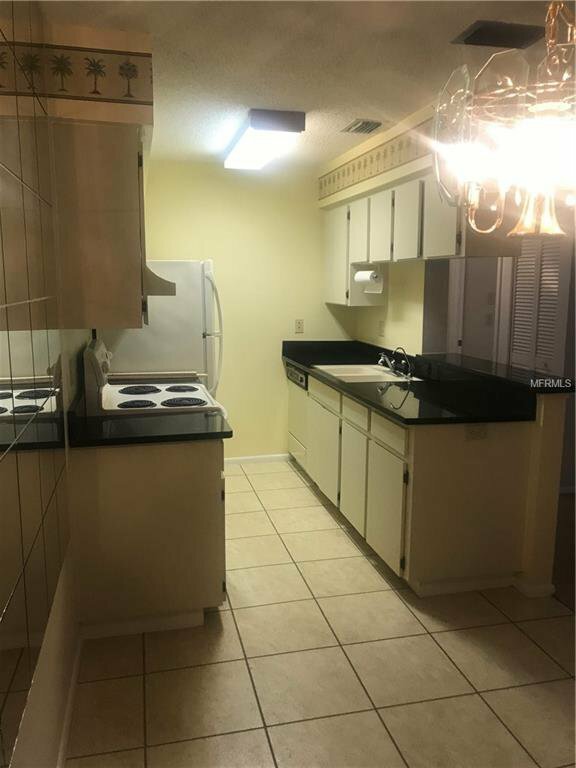 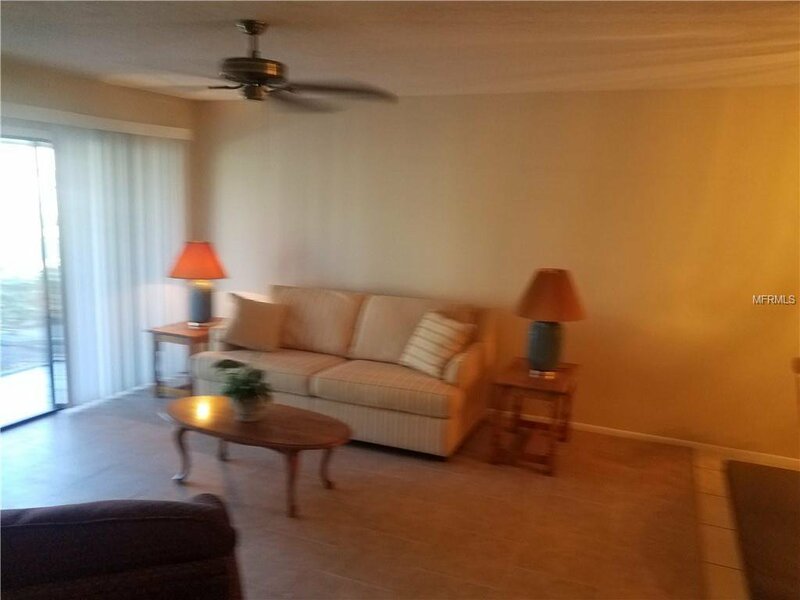 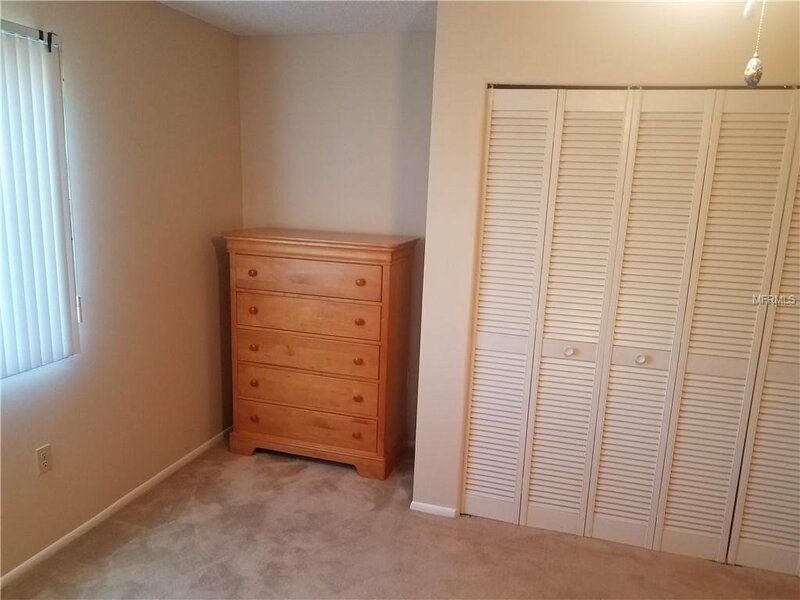 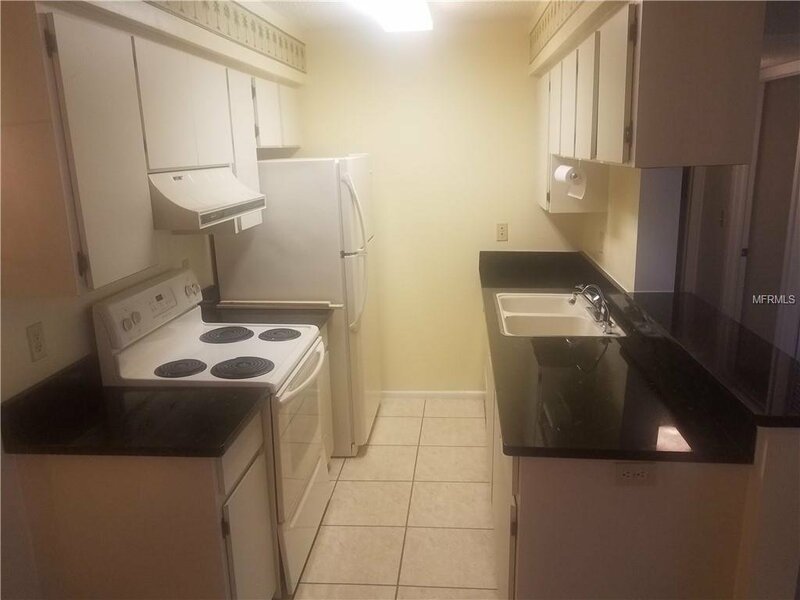 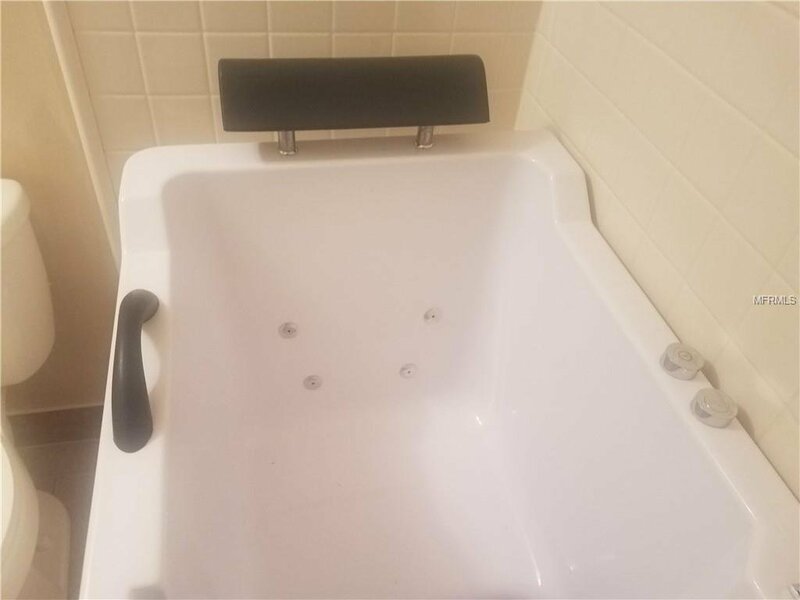 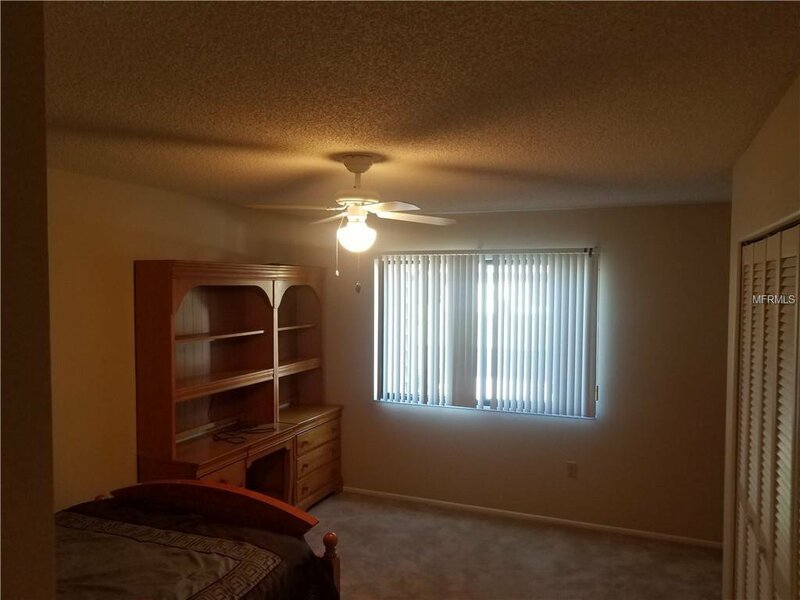 This is a first floor furnished condo and has private parking in front of the condo and separate guest parking, new granite counter tops and new tile with carpet in bedroom Condo has a pool, BBQ area, activity center with pool tables, reading area, banquet room with kitchen and many activities. 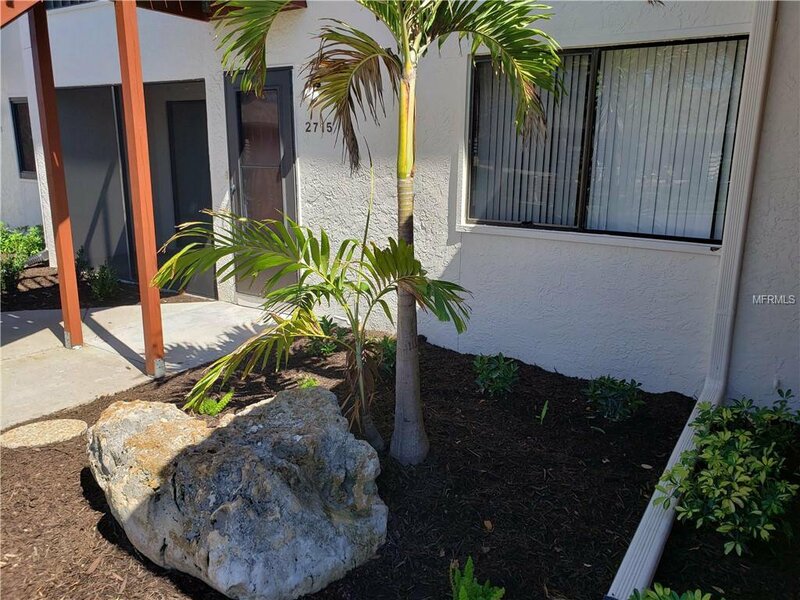 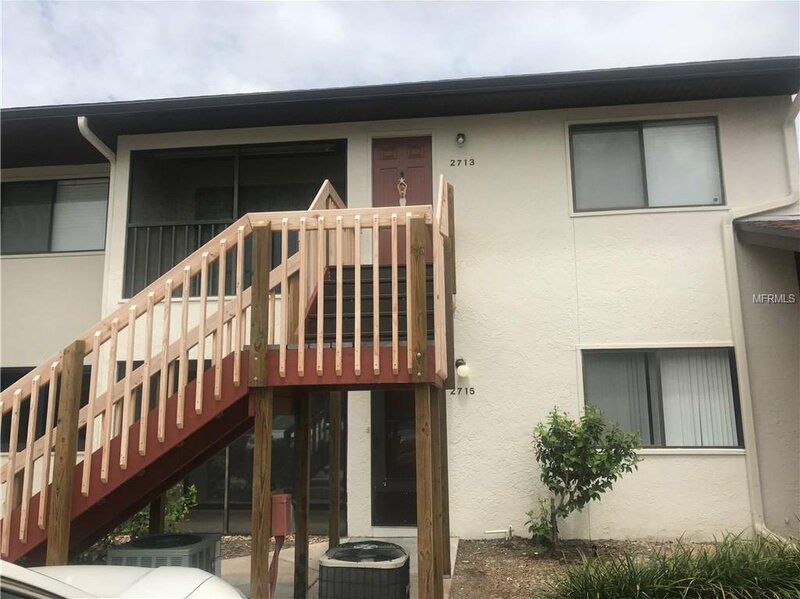 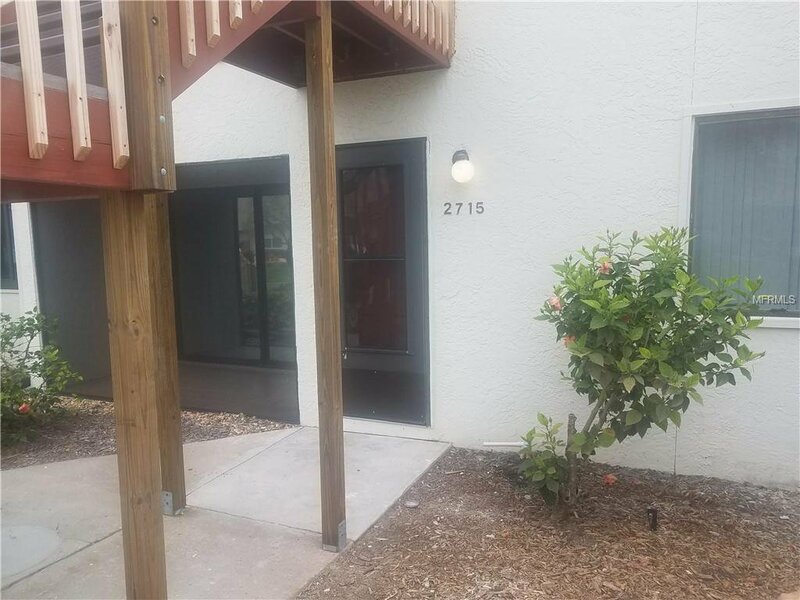 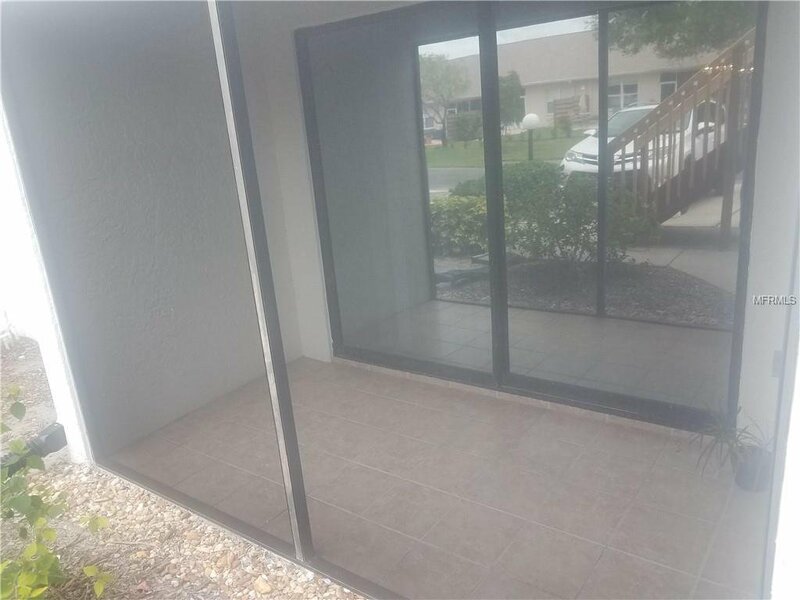 This unit is close to Anna Maria Island and the Gulf beaches (less than 5 miles) close to Wal Mart, Publix, dining (bonefish grill) and several other places of business in the immediate area This will not last long with the lower price.